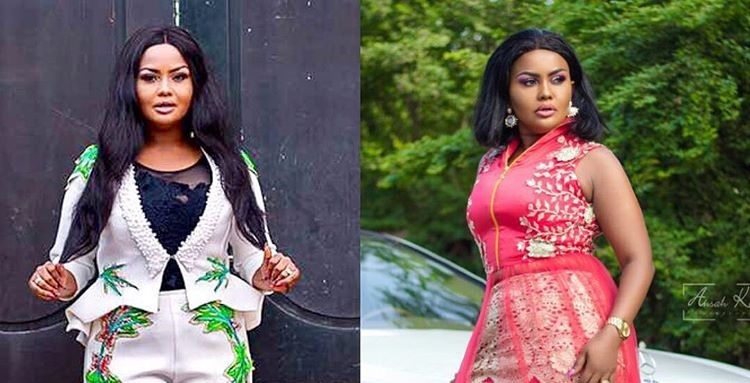 Multiple award-winning actress Nana Ama McBrown has shared her expert view on how one should dress. The “Madam Joan” star actress who doubles as a TV host and fashionista believes that copying someone’s fashion sense would rather do harm than good. The host of ‘McBrown’s Kitchen’ made this statement via her Instagram page on Friday, April 5. She shared two new photos gridded together; rocking a colourful suit and trouser, and red straight dress. “Dress according to your body shape not what you see on others. Choose your choice,” she captioned the photo. Nana Ama McBrown is arguably one of the best dressed Ghanaian celebrities. From African wears to corporate, she serves her fans a dose of new fashion trends every week.